Greetings to you all. I’m so happy to be sitting in the sunshine by a window, with no snow left on the ground. My dogs and I are ranging far afield on our walks, relishing the spring weather! I hope you are managing to get outside too; if you need a walking companion let me know. In case you haven’t been at the Temple lately, I’ll mention that our HVAC renovations are gradually getting off the ground. There are many pieces to juggle and people to consult, but in light of the fact that we’ve been able to raise enough through our capital campaign to get started, we are taking the first steps. 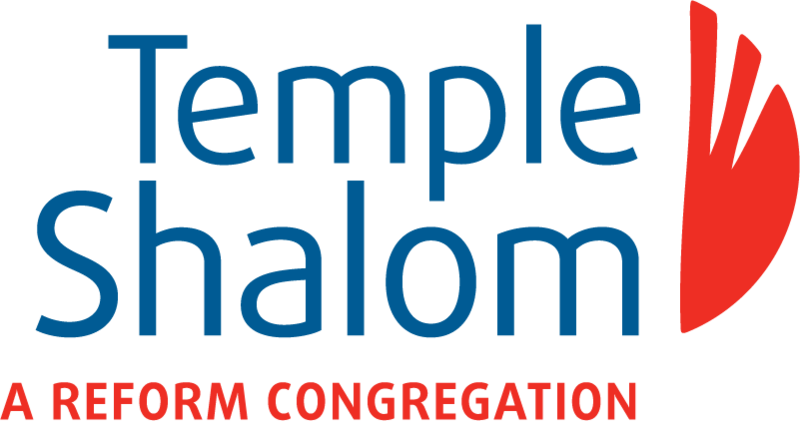 We have been busy at the Temple with activities: the Purim Shpiel, well-attended and enjoyed by all; and our Shabbat Across Canada evening was terrific. Rabbi Tepper gave an interesting presentation at Limmud on the first woman Rabbi, Regina Yonas, who was ordained in Berlin (!) in 1935. It’s a moving story of a compassionate and learned woman who cared for her community until her end, in Auschwitz. We’re very pleased that one of our lay leaders, Allan Finkel, has committed himself to providing us with a semi-regular Torah service on certain Friday nights. The next one will be on May 11th; we will also be dedicating the recent additions to our Tree of Life that evening. So you have two reasons to join us for that Shabbat! Rabbi Tepper and I participated in the reading of the names before the Holocaust Memorial Service at the Legislative Building. It’s a very powerful experience: most of us read names of Holocaust victims unknown to us; but a number of the readers recite the names of the numerous members of their families who did not survive. Heartbreaking and significant in so many ways. We had our first Junior Congregation Shabbat, a new initiative. We will hold them again in the fall, on a regular basis. The attendance was wonderful – 20 children and 21 parents! I’m sure it helped that we provided food afterwards so the people would stay for the regular adult service, while the kids had their own programming elsewhere in the building. When the Rabbi is here on June 1st we will have a Youth Led Shabbat for our regular service – please come out to see what a great job they do, and to support their involvement in living Jewishly. I’d like to thank our Capital Campaign Committee who have been working very hard to bring in the funds to reach our goal. Miral and Robbie Gabor are the Co-chairs, working with Allan Finkel, me, David Greaves and Bob Freedman. We’ve spent many long hours strategising, writing, calling and visiting potential donors and funders; the results are excellent, and I’ve enjoyed every minute of working with them all. We still have a long way to go…..stay tuned!